Beliefs about the nature of OSR, according to previous exploration of the 2018 OSR survey responses, seem to cohere around three broad themes or aspects: OSR as rules tradition, OSR as commerce, and OSR as social scene. 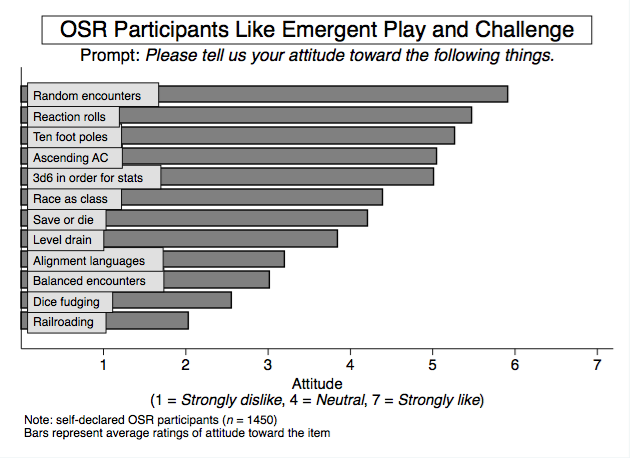 Of the three aspects, respondents overall agreed most strongly that OSR is a rules tradition. There was greater ambivalence around the other two aspects, with commerce rating lowest on average. 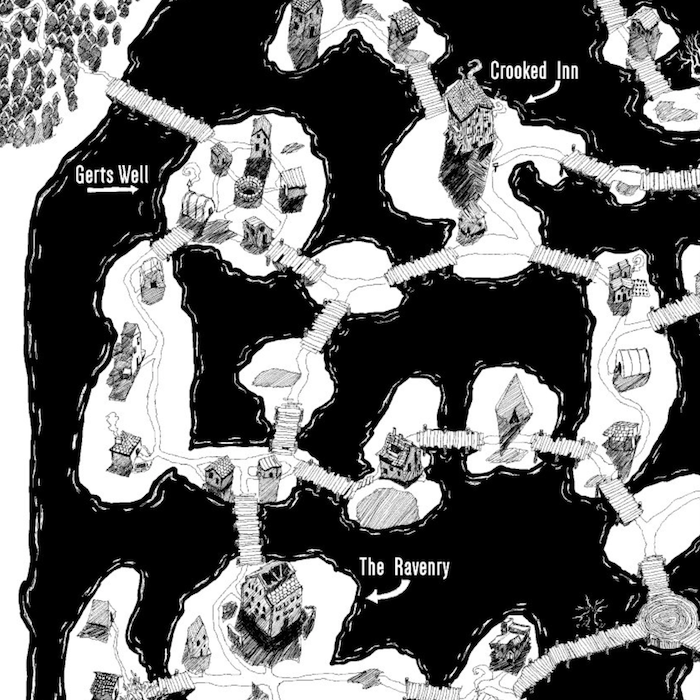 This naturally leads to the question of what kinds of rules and which games seem most OSR. 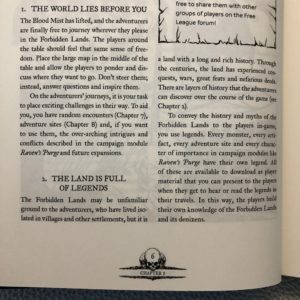 In this post, I will discuss which games survey respondents believed were most (and least) OSR. 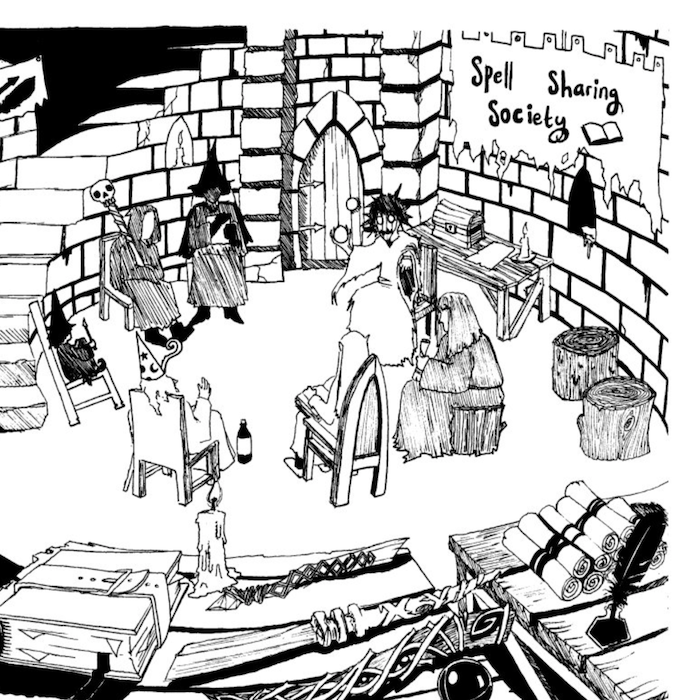 According to respondents, the most OSR games, out of the games I asked about, are Labyrinth Lord, Swords & Wizardry, Lamentations of the Flame Princess, and B/X D&D, all scoring above 6 (Agree) on average, across all participants, with LL narrowly taking the top slot. The least OSR games are Fate, Pathfinder, and Vampire: The Masquerade, all scoring below 2 (Disagree) on average, across all participants. I think this set entails reasonable coverage, though there are a few unfortunate omissions in retrospect, such as the lack of OSRIC. Respondents seemed neutral about whether the classic non-D&D games counted as OSR, with Classic Traveller, Runequest, and Call of Cthulhu all hovering around the scale midpoint. 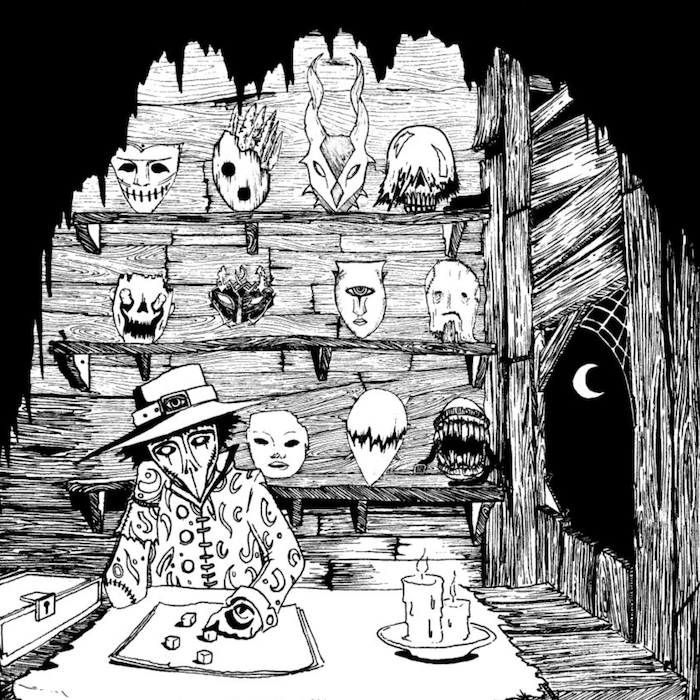 I was moderately surprised to see how D&D 5E rated (less OSR than Dungeon World! 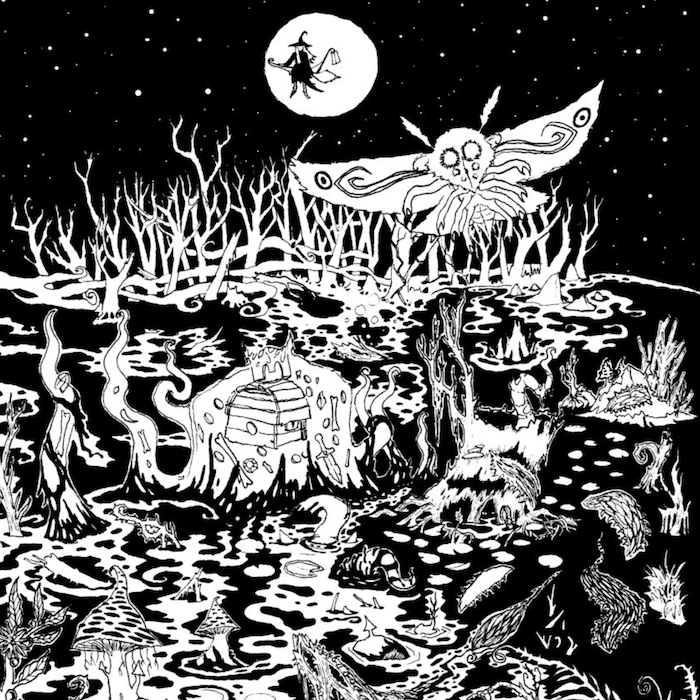 ), given the high regard many people in my circles seem to have for this edition. 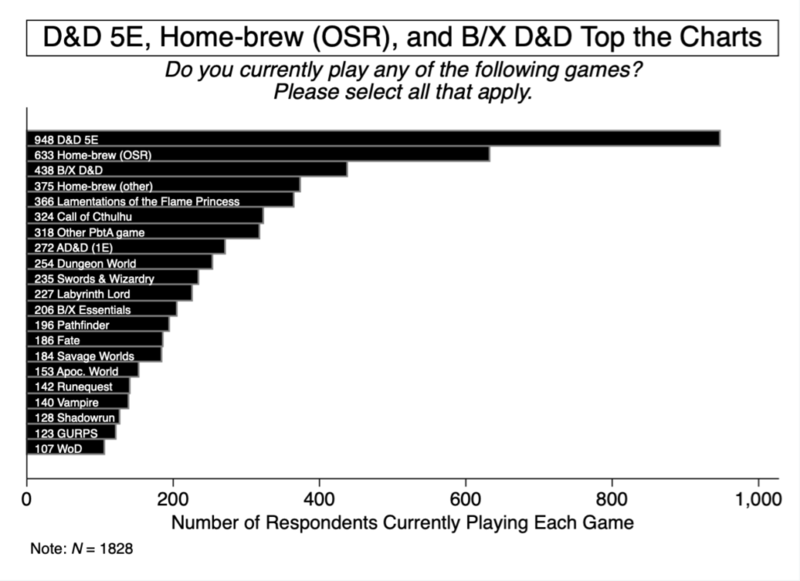 This is speculation, but I suppose this means that the dominant associations respondents have with D&D 5E remain mainstream trends such as adventure paths, character builds, and tactical set-piece combats. The games respondents rated as least OSR seem to have associations with narrative focus (Apocalypse World, Vampire, Fate) and D&D 3E (Pathfinder). Near the end of the survey, I asked respondents which games they were currently playing. 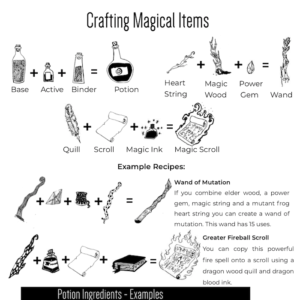 Respondents could select all that applied from the following list: B/X D&D, D&D 5E, Pathfinder, Home-brew (OSR), Home-brew (other), Vampire, Lamentations of the Flame Princess, Swords & Wizardry, Apocalypse World, Dungeon World, Other PbtA game, Other World of Darkness game, Labyrinth Lord, B/X Essentials, AD&D (1E), GURPS, Shadowrun, Call of Cthulhu, Runequest, Fate, and Savage Worlds. 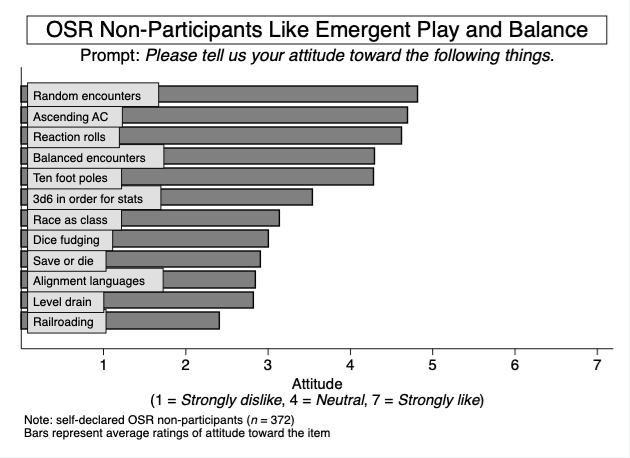 Combining these reports of play behavior with the aggregate OSR ratings of games described above allowed me to compute an OSR play behavior score for each respondent. More on this in a future post. On average, respondents reported currently playing 3.26 different games (SD = 2.51). 34 respondents (1.86% of N = 1828) reported playing more than 10 different games currently, including one respondent that checked all 18 game options, which seems implausible, but I am going to chalk that up to careless responding/measurement error and expect sample size to wash out that messiness. Without those 34, the average number of different games played drops to 3.08 games (SD = 2.16), but I keep them for all following results, as I predetermined all exclusion criteria. Keep in mind respondents could select more than one game. Apologies for the small fonts. Unfortunately, the survey lacked an option to indicate playing DCC, which I suspect would have a substantial number of current players. That was an oversight on my part. I did include an open ended item for other games played, and 142 respondents indicated playing DCC there. 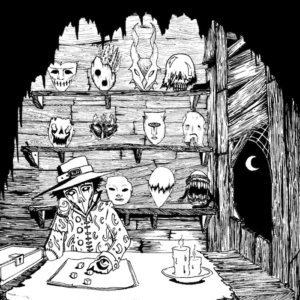 Additionally, the two World of Darkness related items were Vampire (or other WoD) and Other World of Darkness game, which overlap. (Clearly I should have proofread this set of options more carefully.) 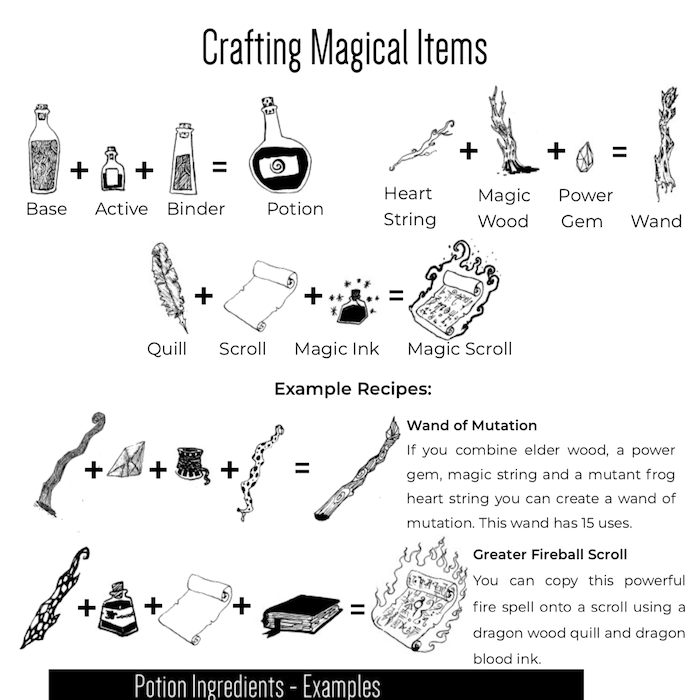 The headline results here are the popularity of D&D 5E (which indicates the power of the market leader) and the popularity of games genealogically related to B/X D&D. 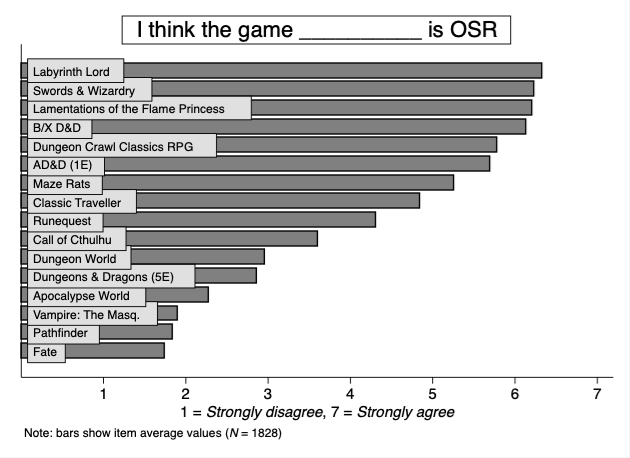 In fact, in terms of the games people are actually playing, based on these results one could view OSR as a vehicle for propagating the B/X vision of D&D. 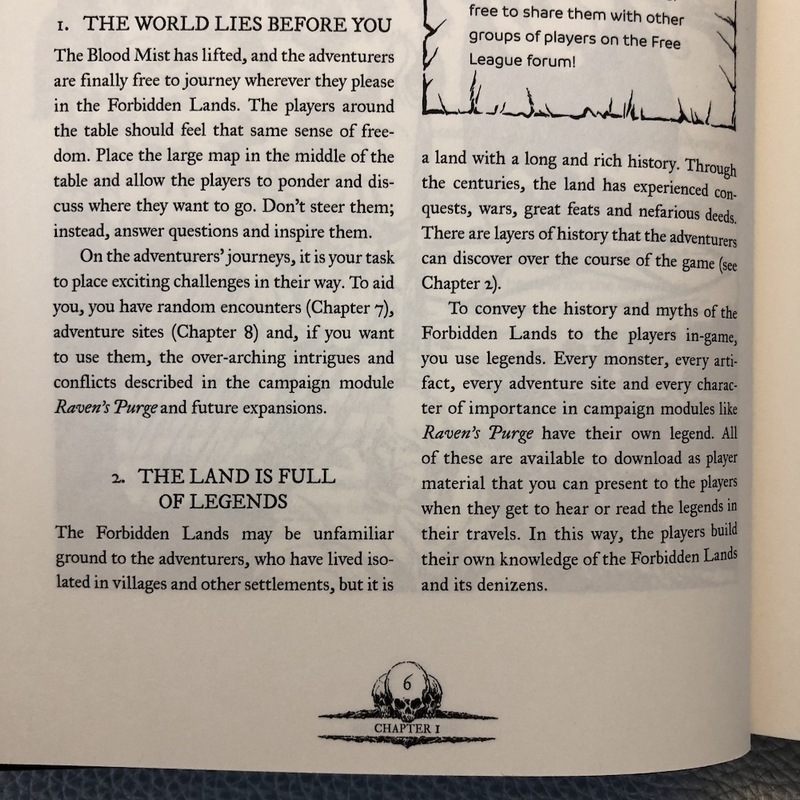 For those unaware, the B/X D&D rules tradition started with the Moldvay Basic rules (covering character levels 1 through 3) and the Cook/Marsh Expert rules (covering character levels 4-14). 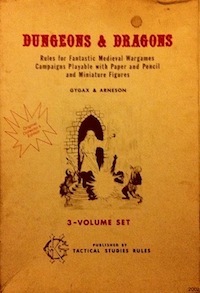 It continued with the Mentzer-initiated BECMI line (covering character levels 1-36 and collected in the 1991 Rules Cyclopedia), which TSR supported in parallel with the Advanced Dungeons & Dragons line. The B/X line lineage is notable for simple rules and treating character class as a more general abstraction, rather than something closer to profession. For example, “elf” is a class in B/X. Arguably, the modern “playbook” trend derives from the B/X notion of class. As always, let me know in the comments if anything is unclear, if you have any questions, or if you have any suggestions. 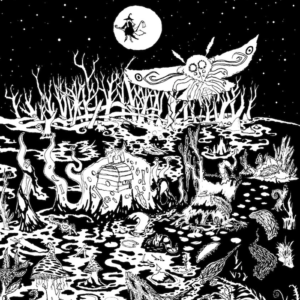 This entry was posted in Community and tagged survey on January 16, 2019 by Necropraxis.